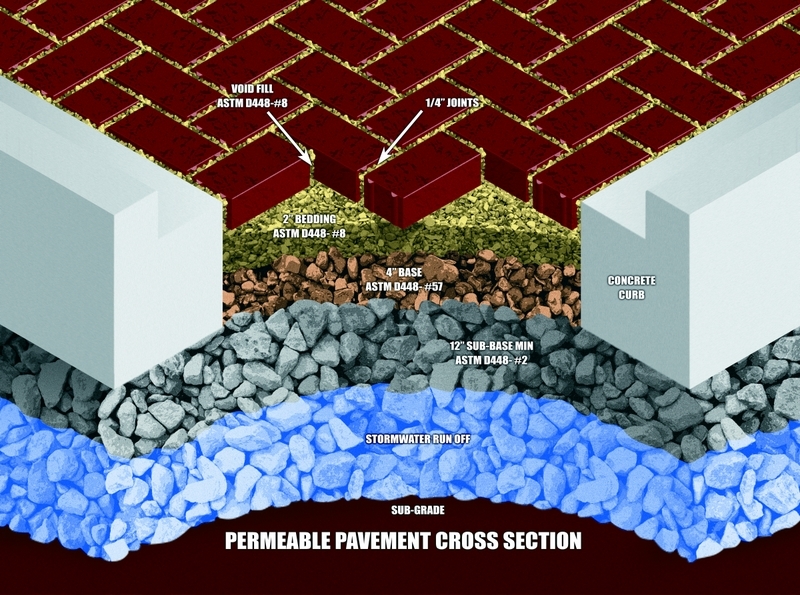 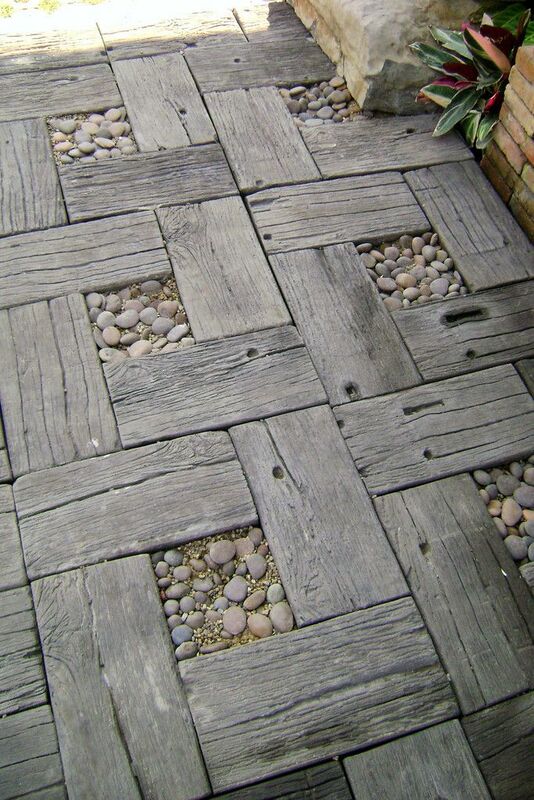 The terms permeable and porous pavers refer to pavers which allow water to percolate through them. 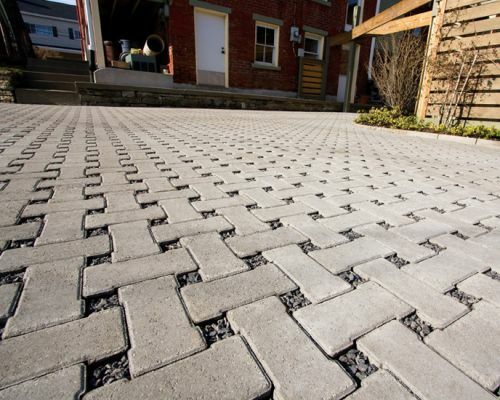 Permeable pavers present a solid surface but allow natural drainage and mig ration of water into the earth by permitting water to drain through the spaces between the pavers. 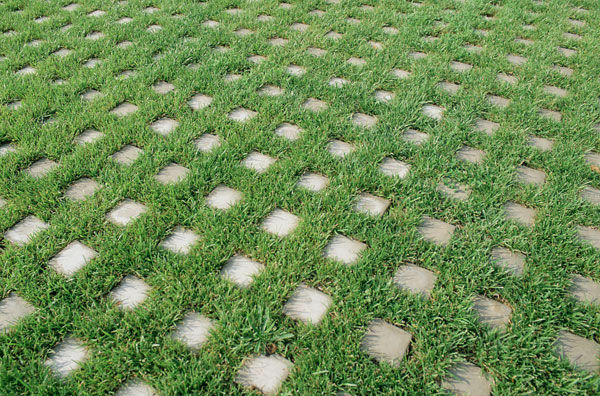 Porous pavers, on the other hand, present a surface with "holes" which can be filled with vegetation or aggregate depending upon the need. 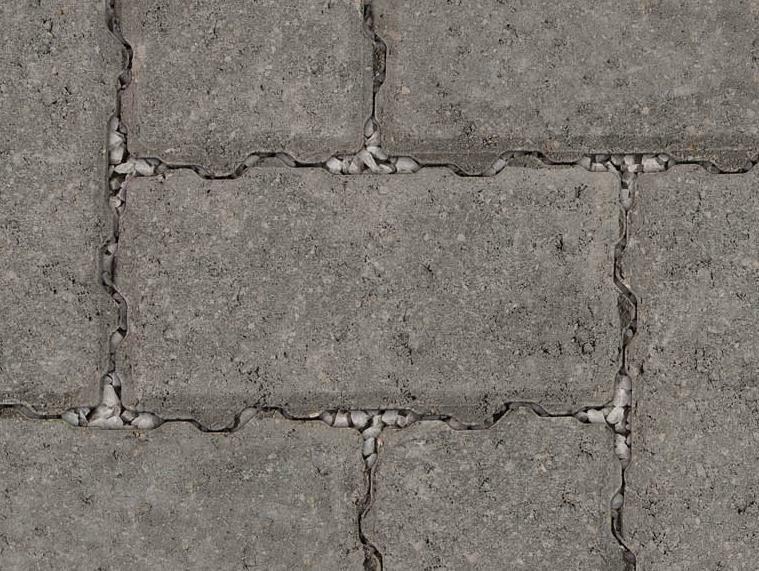 Porous/permeable pavers provide the same advantages as traditional concrete pavers, including resistance to heavy loads, the flexibility of repair, low maintenance, exceptional durability, and high quality.